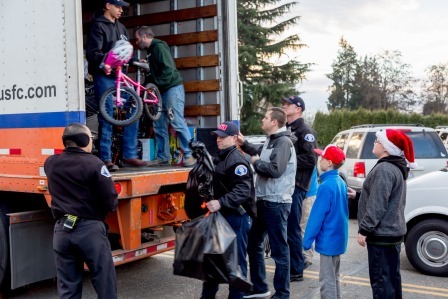 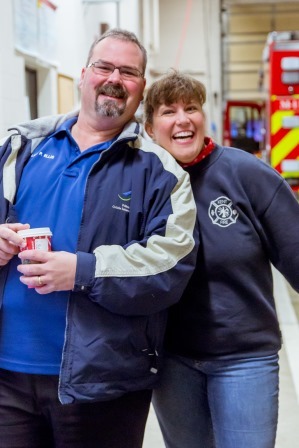 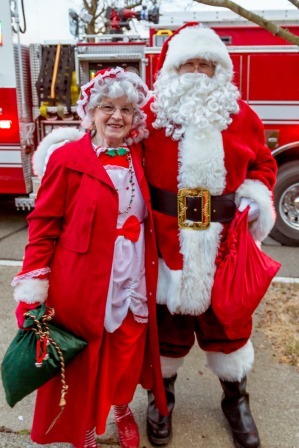 Thanks to the Kent Regional Fire Authority, Firefighters Local 1747, the Kent Firefighters Foundation and generous donors, more than 2,000 children received more than 6,000 gifts in the Kent, Covington and SeaTac area this Christmas through the Toys for Joy program. 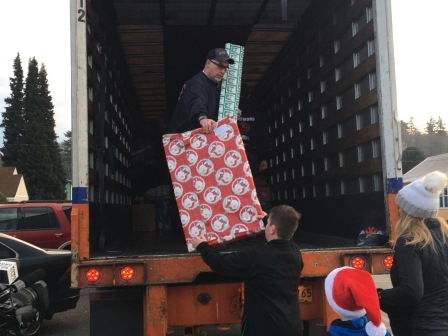 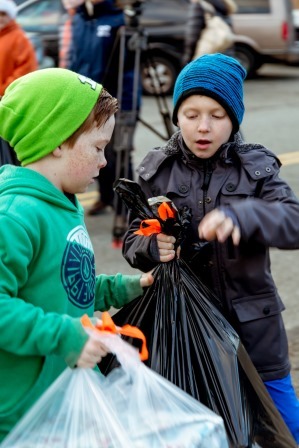 In addition to the donated toys, more than 200 pounds of food were also donated. 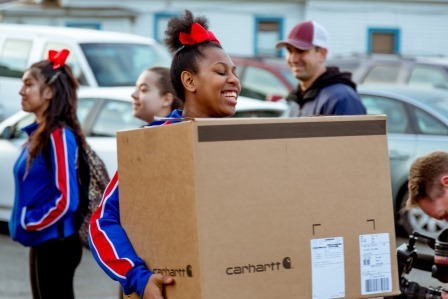 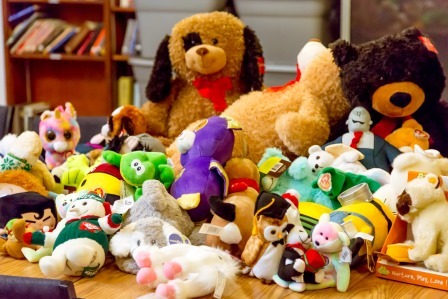 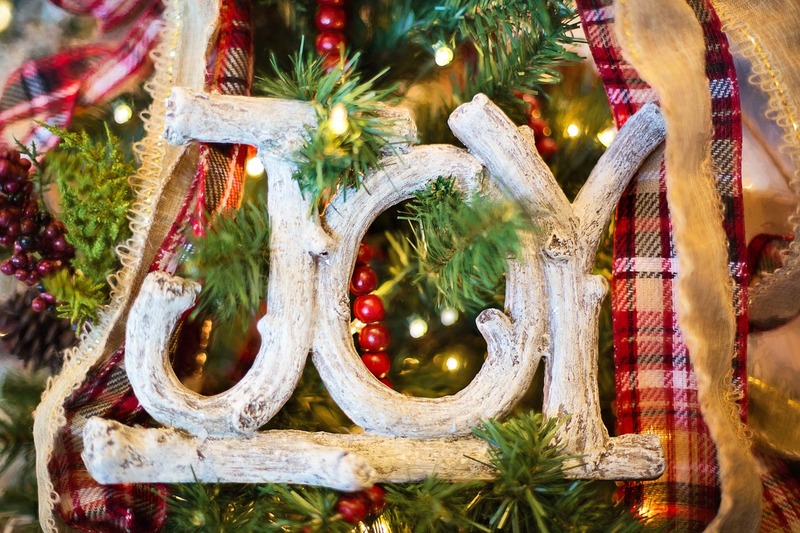 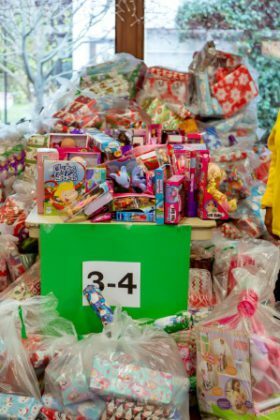 For more than 20 years, Toys for Joy has worked with the community to collect, wrap and deliver toys to area food banks so families in need could have a more cheerful holiday. 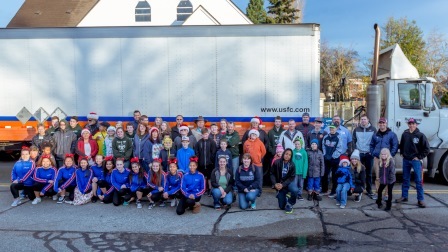 Thanks to everyone who contributed!